Home Blog Dr. O: How Can I Tell if I Am in Ketosis? 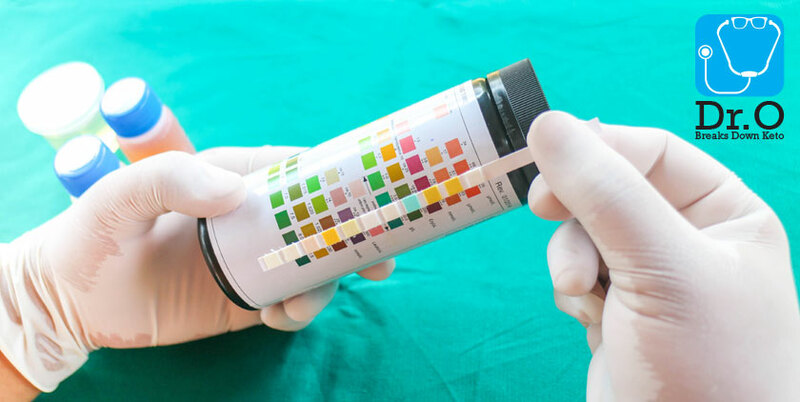 Dr. O: How Can I Tell if I Am in Ketosis? “There are several ways you can determine whether you’re in ketosis. One: you can use the classic teaching, which is you can go and get what are called “keto sticks”. These are urine-dip sticks that will assess, sort of grossly, your levels of urinary ketones. That’s number one. Number two, and the more accurate way of doing it, is to actually check with a blood ketone meter. That’s going to give you a very, very accurate assessment of your blood levels of ketones. Ketosis is defined as a level of blood ketones .5 millimolars or greater.